Our roundup of news briefs includes grant and scholarship opportunities, an incredible fashion archive, and a new friend for Pooh. The Ezra Jack Keats Foundation is calling for proposals for its mini-grant program. Approximately 60 grants of up to $500 each will be awarded to teachers and librarians at public schools and libraries across the country. The deadline for submissions is March 31, 2017. The Central Arkansas Library System (CALS) has started lending telescopes to patrons. Fourteen telescopes will be available to checkout for up to two weeks. The telescope lending program is a joint venture between CALS and the Central Arkansas Astronomical Society. 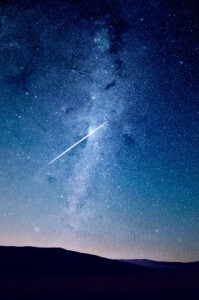 The telescopes are 4.5-inch Orion StarBlast Newtonian instruments that gather several hundred times more light than the unaided eye and magnify up to 56 times. The creators of the Berg Fashion Library have introduced the Fashion Photography Archive, an online resource containing more than 750,000 newly digitized and high-quality runway, backstage, and street-style images from the predigital photography era. The interactive time line enables finding a photo by designer, period, trend, or season. 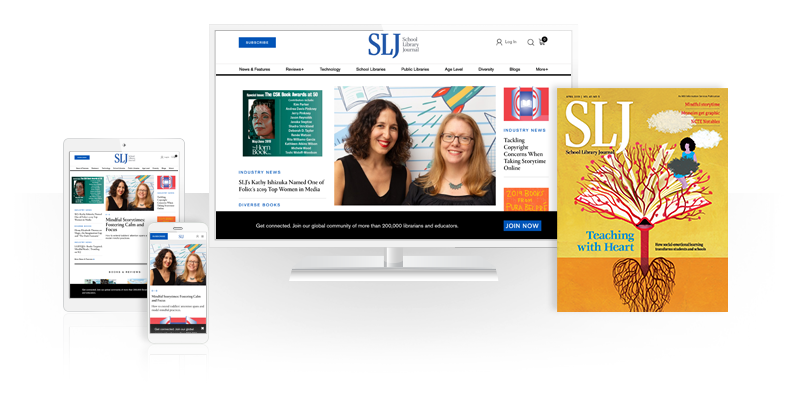 Also included are hundreds of articles and audio and video resources providing context and analysis. 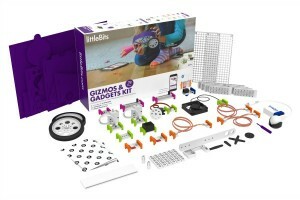 littleBits’ Gizmos & Gadgets Kit, 2nd Edition has a wireless Bluetooth Low Energy Bit and a new digital experience that enables kids to control their inventions through smartphones or tablets, using the littleBits Invent app as a personal invention advisor. Baker & Taylor, distributor of print and digital books, and Unbound Concepts, creator of the Artifact platform, announce that an artifact browsing tab is now live on Source 360, Baker & Taylor’s collection development and ordering platform. Customers can now browse titles by topics, themes, educational characteristics, literary elements, teaching standards, and further criteria. 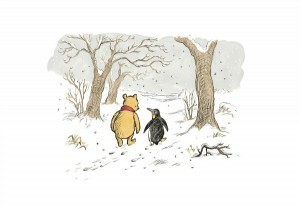 Penguin Young Readers announces that, in honor of the 90th anniversary of Winnie-the-Pooh, a new character is being added to the gang in the Hundred Acre Wood: Penguin, inspired by a penguin toy that was in a photograph of Christopher Milne, the basis for his father's Christopher Robin character. Penguin will be featured in Winter, written by Brian Sibley. The Library Corporation (TLC) adds two more school systems to the list of Library•Solution for Schools integrated library system users: Muncie Community Schools, serving more than 8,000 K–12 and adult education students in urban Delaware County in east-central Indiana, and Notre Dame School of Bethlehem, PA, a Catholic school that has served students in preschool through the eighth grade for more than 50 years. Notre Dame will be using ITS•MARC, TLC’s service that delivers MARC records daily from the Library of Congress, as well as other databases. Toyota and Discovery Education, a provider of digital content and professional development for K–12 classrooms, are hosting the TeenDrive365 Video Challenge, which invites teens to create short videos that encourage their peers to drive more safely. Teens can register and submit their entries today through February 23, 2017.